The Schneider Ski Lodge Apartments in the heart of Zauchensee invite you to an enjoyable holiday in the beautiful province of Salzburg. You can plan your own stay as you wish in our 13 comfortable and fully-equipped apartments for two to eight people. 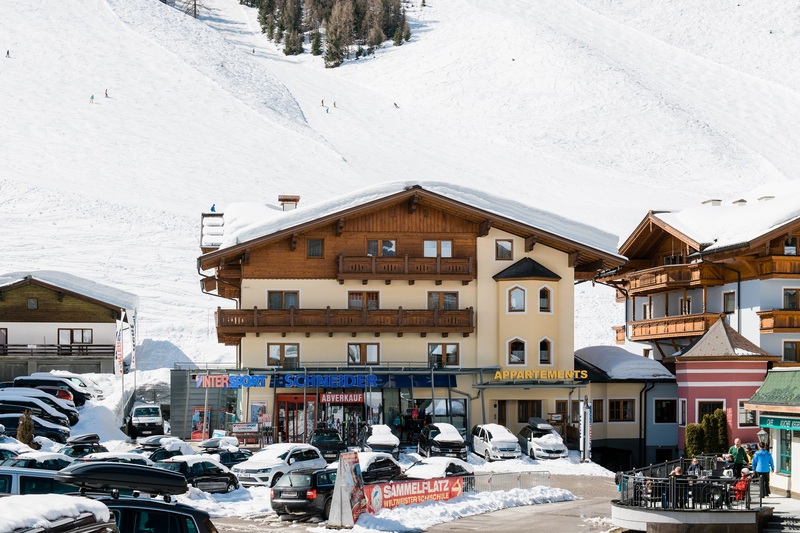 On your skiing holiday, you can enjoy skiing right at your doorstep from the topmost location directly at the slopes, in the heart of the Amadé Sports World. Just a few minutes’ walk will take you to the hiking lifts in Zauchensee during your fabulous summer holiday. 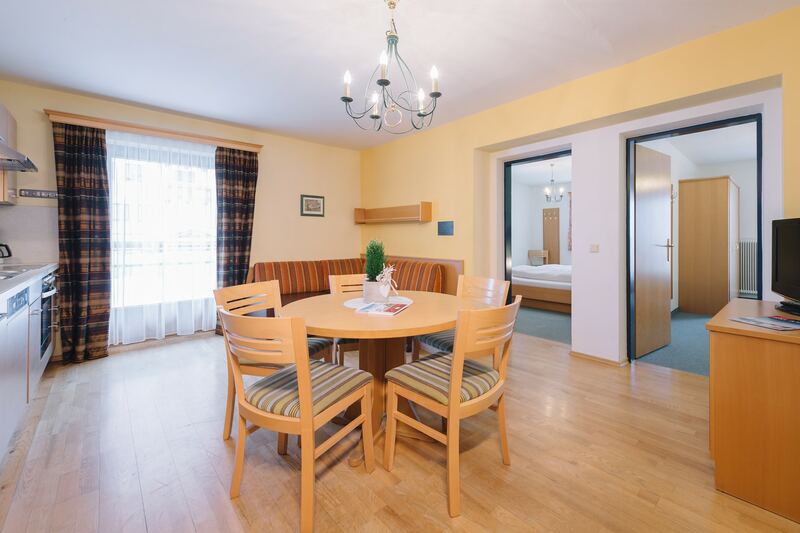 The double holiday paradise of Altenmarkt-Zauchensee will fulfill all your fondest holiday dreams. Do you want to experience nature and culture? The picturesque holiday spot of Altenmarkt will thrill you with its open, spacious valley and rich opportunities for shopping and refreshment. 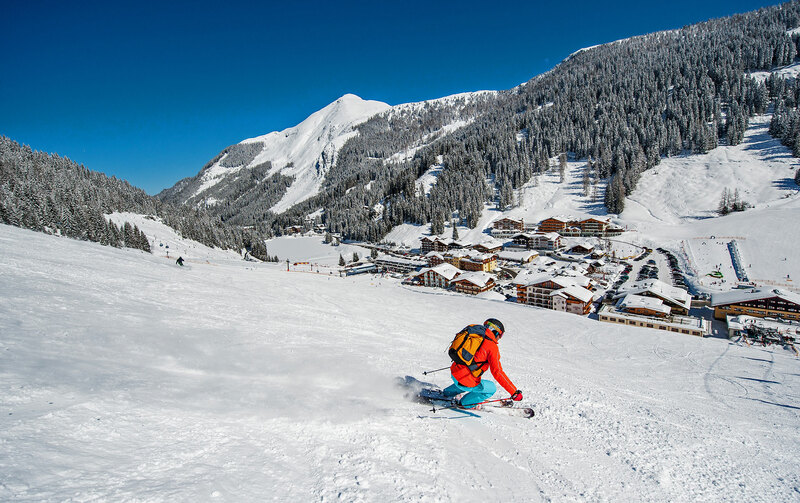 The Zauchensee is at an elevation of 1,350 meters and will enchant you with its vibrant 4-star ski-village in the heart of an impressive mountain panorama. Here you can choose whether you want to spend your holidays in Zauchensee in a relaxed and laid back way or be sporty and adventurous or go for traditional culture. 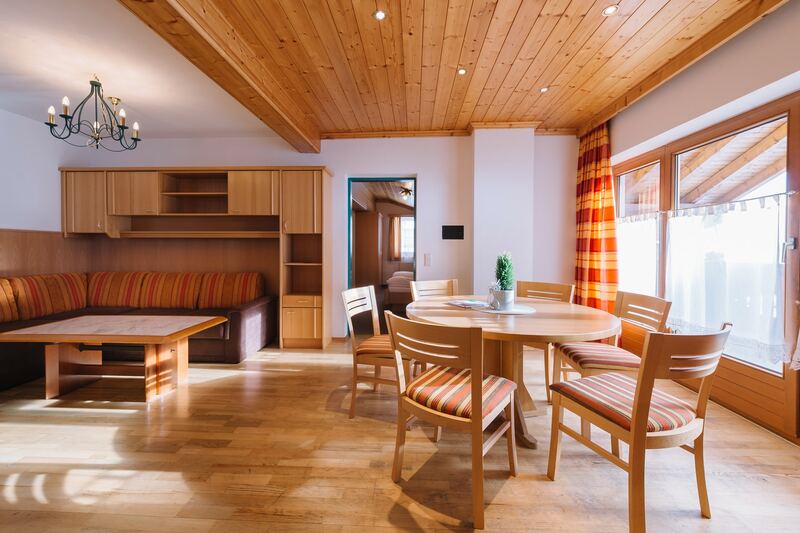 The cosy and fully equipped apartments at the Schneider Ski Lodge in Zauchensee provide a comfortable space for two to eight people. Our apartments come with a fully equipped kitchen, cable TV and bed linens along with free Wi-Fi, a ski storage space with a dryer for boots and parking right at the apartment building. You can ski right up to your front door since the apartments are right on the ski slopes in the heart of the Ski Amadé. 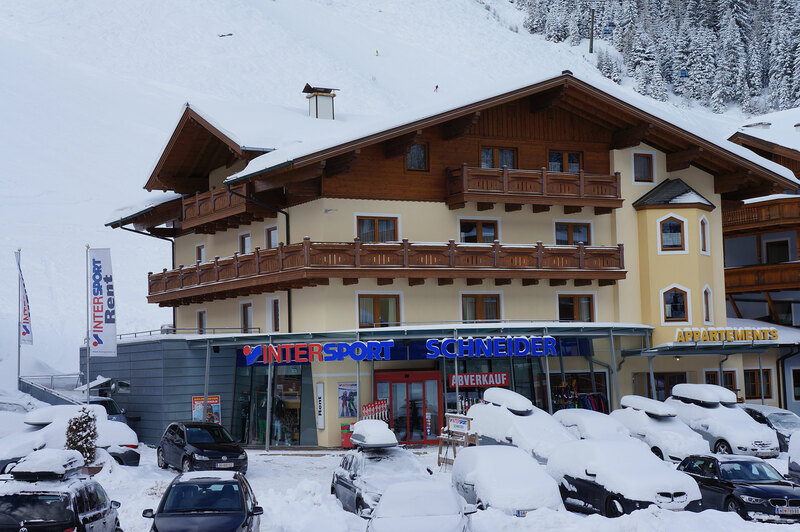 In addition, the Intersport Schneider Ski rental and Ski service is close by. 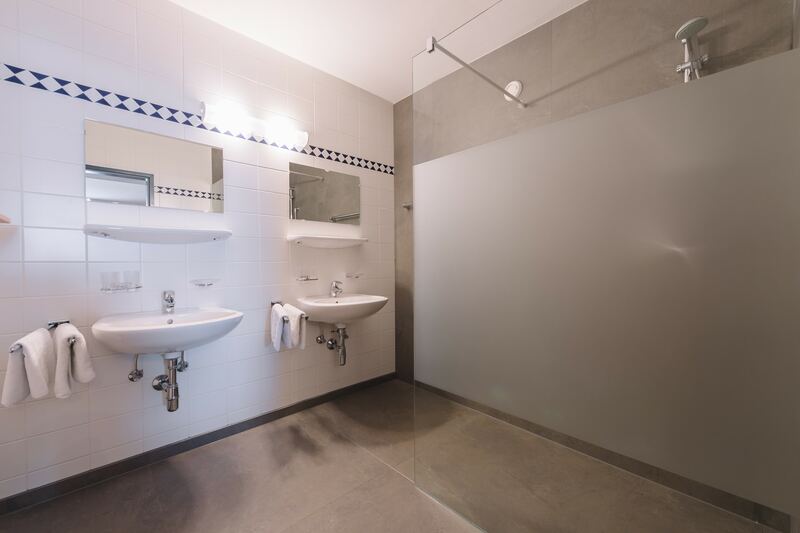 Our special ‘plusses’ for your unforgettable stay at the double holiday paradise of Altenmarkt-Zauchensee. Cosy and intimate. Perfect for sports and impressive. Culture and culinary delights. In the region of Altenmarkt-Zauchensee you can choose from a broad range of things to do, whether you are a couple or a family or on holiday with friends. This enchanting holiday spot is located about 65 km south of the City of Salzburg. It will enchant you with its gorgeous, untouched natural surroundings and endless ways to enjoy a sport-filled and busy holiday. 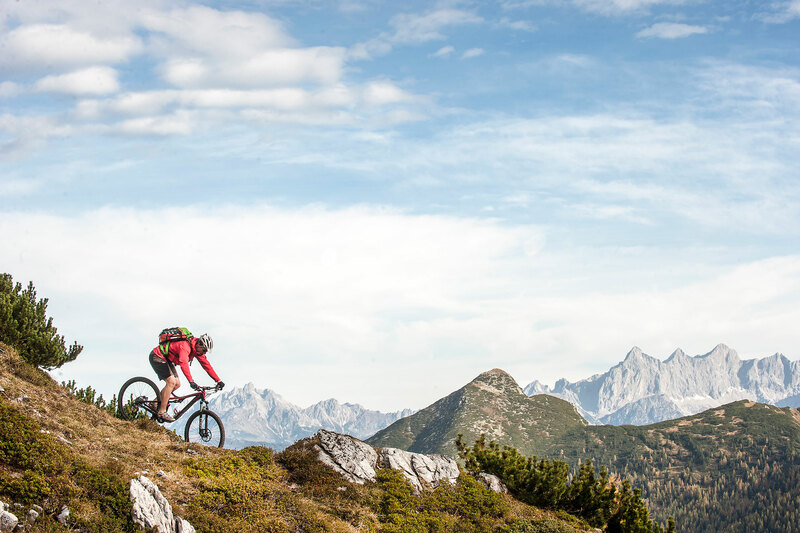 Explore the beautiful landscape by hiking, cycling or mountain biking. 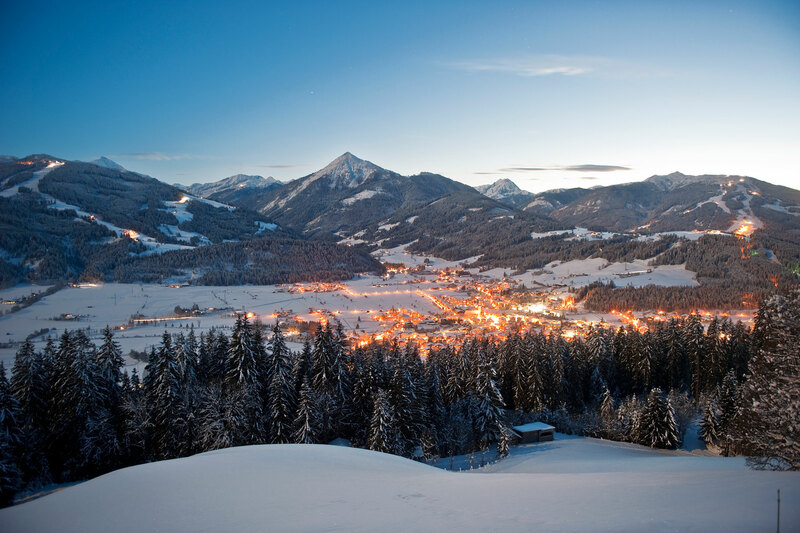 Enjoy the winter season on the gorgeous ski slopes, with well-groomed trails and the best quality snow.